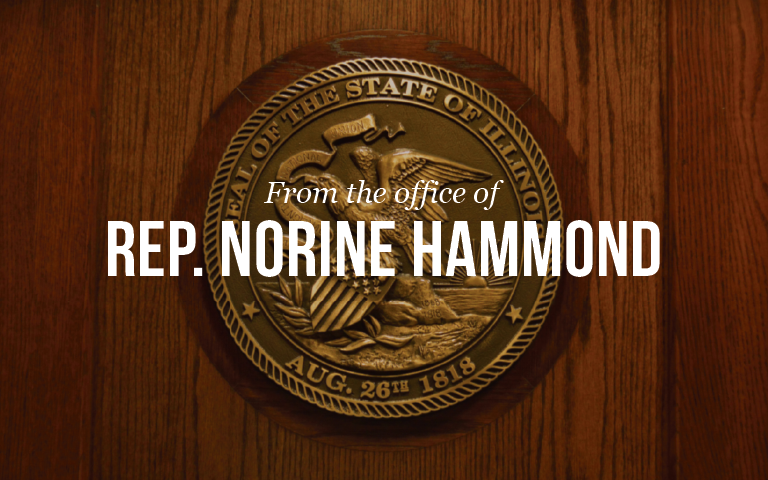 “On August 16 the House debated and voted on Senate Bill (SB) 1947, which is a bill that was supposed to mirror Governor Rauner’s amendatory veto to SB 1. SB 1947 received no support because, in short, it was a sham bill put to a vote as a political game. SB 1947 was a hostile bill sponsored by House and Senate Democrats with no chance of passing because it included harmful language to districts all around the state. That being said, whether or not SB 1 would be effective immediately if the amendatory veto was overridden is also questionable. There is no clear legal authority on whether the final legislative action on the bill was May 31, 2017, the day the Senate concurred, or July 31, 2017, the day Senator Trotter withdrew his motion to reconsider. Dealing with this legal issue is no small matter because it could be the case that if the amendatory veto of SB 1 is overridden, the effective date could be in 2018. Obviously, we cannot wait until 2018 to fund our schools. On top of this legal issue, SB 1 does not have the support of 71 members in the House of Representatives required to override the amendatory veto. Therefore, the only path forward that will settle this matter and ensure funding for our K-12 schools is a negotiated compromise. All four legislative leaders are meeting Friday and I can tell you that we are very close to an agreement.